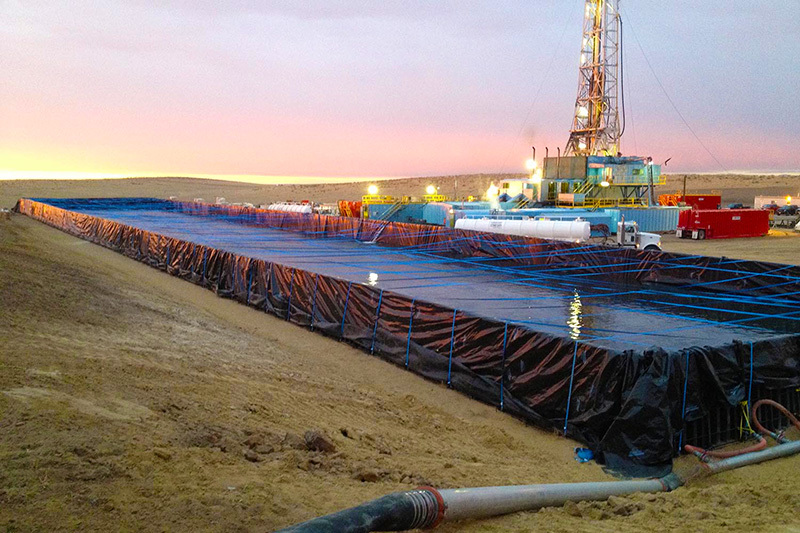 The “Muscle Wall” system can be deployed quickly and efficiently to provide temporary above ground fluid storage. The flexibility to deploy in different shapes and sizes makes this system a great solution for a variety of temporary storage needs. BlueWater’s crews have many years of experience and deploy quickly, safely and efficiently.